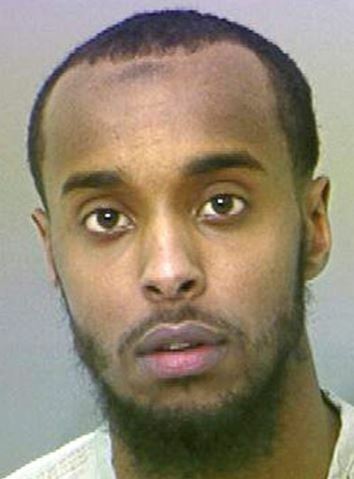 COLUMBUS, Ohio — A Columbus, Ohio, man who trained with terrorists overseas and plotted to kill American troops upon his return to the United States was sentenced Monday to 22 years in federal prison, a spokeswoman for the U.S. attorney’s office said. Abdirahman Sheik Mohamud, 26, had pleaded guilty to providing material support to terrorists and giving a false statement involving international terrorism in August 2015. Court documents say Mohamud admitted traveling in early 2014 to Syria in an attempt to join his brother, a fighter with the al-Nusrah Front terrorist group, and to give him $1,000 and a communication device.